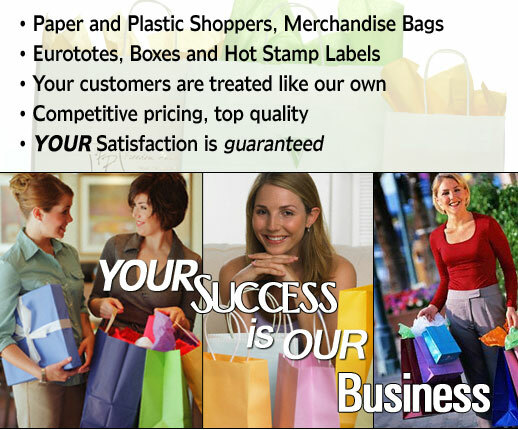 Freedom Printing has been delivering quality hot stamped products to Distributors of Retail Packaging since 2003. FPI provides top quality hot stamping with quick turnaround at a reasonable price. Whether it is Paper or Plastic Shopping Bags, Gift or Apparel Boxes, or Labels, let Freedom Printing be your source for all your Hot Stamping needs. At Freedom Printing, "Your Success Is Our Business."